The second season of The Punisher starring Jon Bernthal has finished filming. The Punisher follows Frank Castle, who, after the murder of his family, goes on a killing spree in order to find the people responsible for the death of his wife and children. The Punisher first appeared in season 2 of Netflix’s first big superhero show, Daredevil. Throughout the second season, Castle was seen as both an enemy and ally to Daredevil, although they sought out justice in two very different ways. After fans got a taste of Bernthal as The Punisher, they wanted more and campaigned for a spinoff show centering around the vigilante. Fans eventually got what they wanted when it was announced that Castle would be getting his own show, with Bernthal in the lead role. 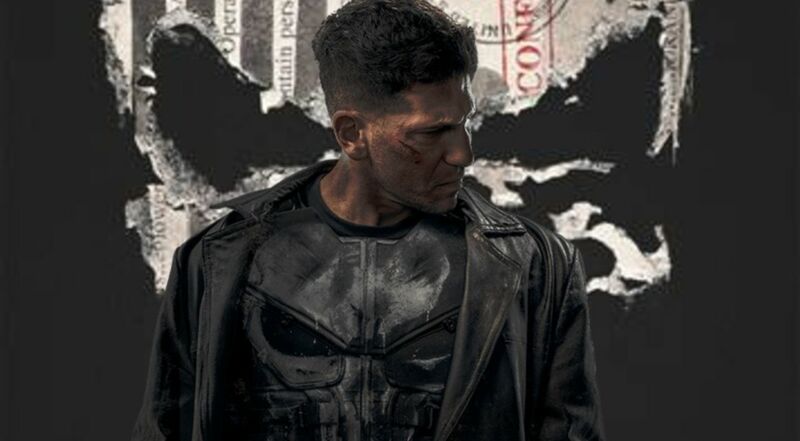 The first season was met with decent reviews and it was revealed back in December 2017 that The Punisher had been officially renewed for season 2. The second season started filming in February and the shoot has now wrapped. As revealed in an Instagram post by actor Jason R. Moore, the shooting for season 2 has finished. Moore plays the character Curtis Hoyle who was an old army buddy to Castle throughout the first season. From left to right, the picture contains Moore, director Jeremy Webb, and of course Jon Bernthal. The full post can be seen below. Not a whole lot is known about The Punisher season 2, but there are several rumors about the possible storyline. Early speculations pointed to season 2 adapting the Suicide Run storyline from the comic books. While this was a popular fan theory, some have thought that The Slavers storyline may be adapted instead, since Josh Stewart, Floriana Lima, and Giorgia Whigham had all been cast in roles similar to those in the comics. Even though the official synopsis has yet to be revealed, fans could be expecting something soon now that season 2 has finished filming. Likewise, Corbin Bernsen and Annette O’Toole have also been added to the cast as a wealthy couple. The biggest hint fans have gotten for what the Punisher will be facing next came out when a set video was posted online of Ben Barnes and Bernthal, which indicates that Castle hasn’t seen the last of Billy Russo. As comic fans know, Russo turns into the supervillain called Jigsaw after his unfortunate fight with Castle. With The Punisher season 2 being predicted for a 2019 release date, superhero buffs will have to hold themselves over with the plethora of other superhero shows that Netflix has made available for viewers.